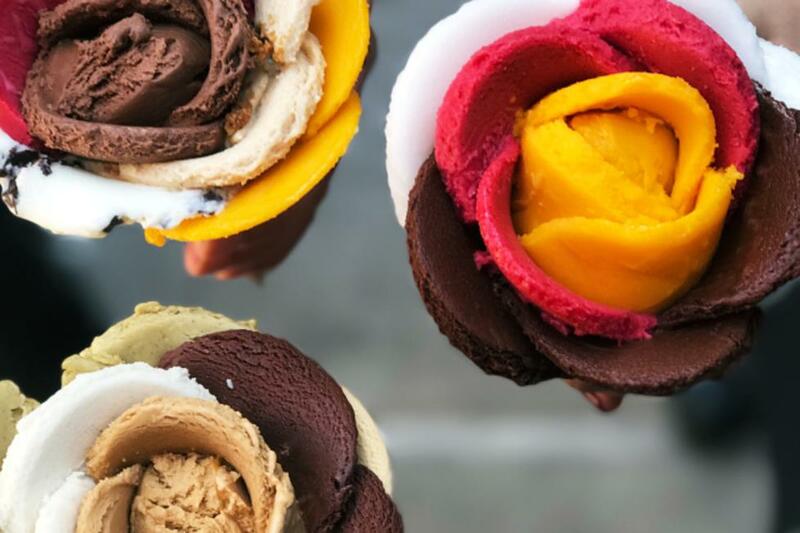 Amorino is considered the best European gelato brand, boasting over 24 flavors of gluten-free gelato and fat-free sorbet as well as seasonal flavors. 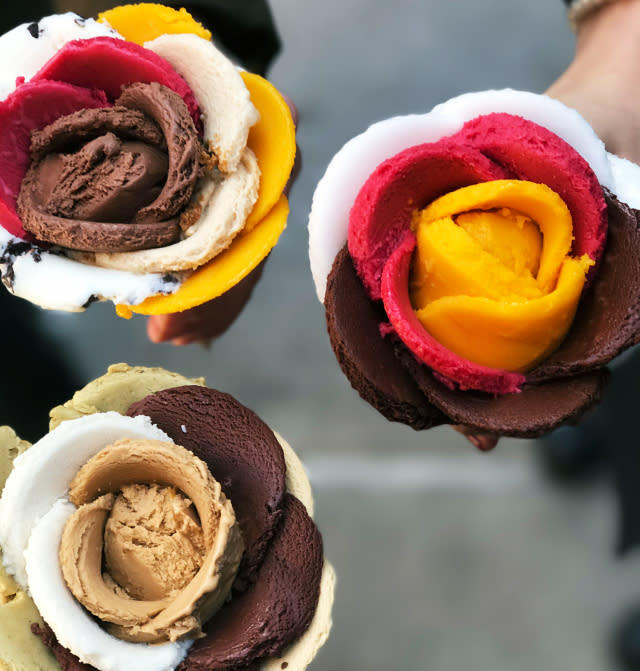 With its iconic gelato flower, carefully constructed petal by petal in as many flavors as patrons desire and with the use of the highest quality in 100% natural ingredients, Amorino has become a fast growing brand where it’s about taste and the experience. Amorino will offer a variety of other treats like shakes, Italian cafe pastries, chocolates and gelato-filled macarons, Belgian waffles, French crepes, ten flavors of hot chocolate, as well as cappuccinos, espressos, tea, and lattes.